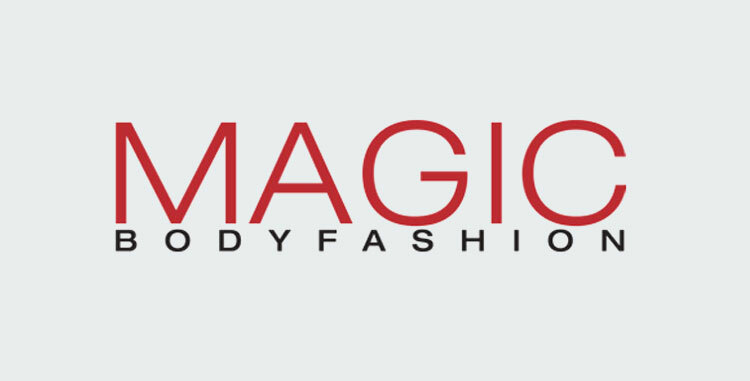 "For women by women" are the words Magic Bodyfashion lives by and it shows. Whether you want to cinch your waist, shape your stomach or thighs, they have thought about it a have a solution for it. Bodyfashion shapewear helps you enhance your curves and hide those assets you'd rather not show to create a smooth base for your vintage wardrobe.